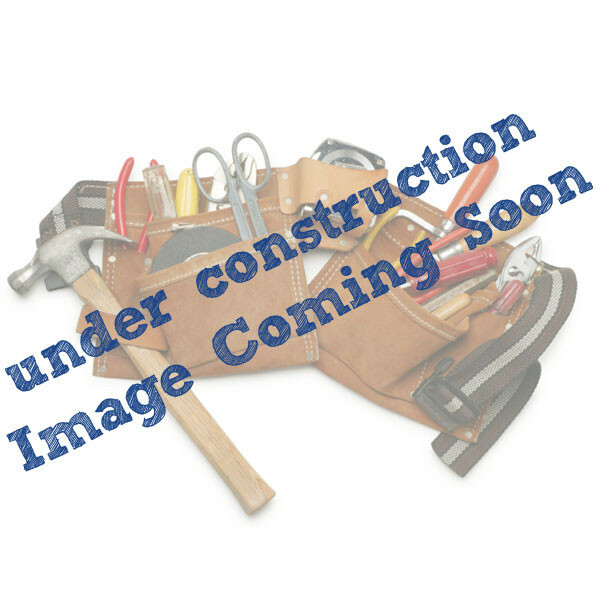 Deckorators offers these 2-packs of pre-drilled spacers for perfect installation of Deckorators CXT Pro and cable. One spacer is needed for a 6' section, and two are needed for an 8' section. 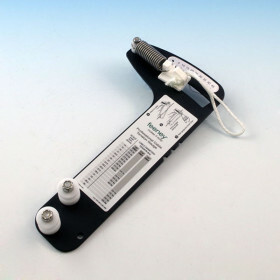 For easier cable hardware installation, the spacer can also be used as a template on end posts. 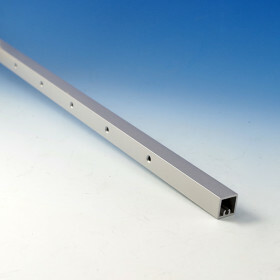 Rail spacers have 12 holes and are for 42 in rail heights. 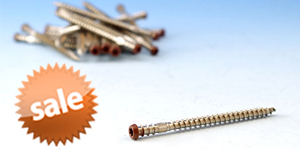 Spacers are sold in packs of two in silver to coordinate with stainless steel cable. 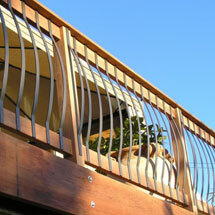 Deckorators is one of the most trusted sources for quality decking supplies in the country. 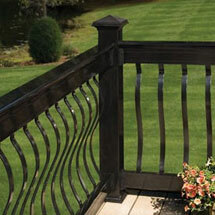 They offer a huge variety of products, including railing systems, outdoor lighting, post caps, and balusters. The company prides itself on being the first name in outdoor design. 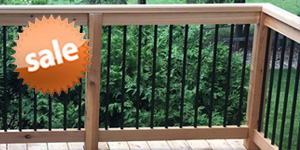 Deckorators’ innovative designers made a name for themselves by developing maintenance-free metal balusters and rail accessories for every type of property. 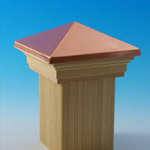 Their products are built to last while still being affordable and attractive. 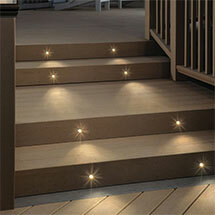 Deckorators is committed to consistently offering new products in order to stay current in decking trends. Their products are a great choice for anyone looking to create an outdoor oasis that will impress for years to come. 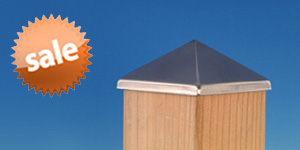 DecksDirect is proud to be a Platinum Dealer of Deckorators products. Deckorators is the industry leader in quality and value with a huge selection to suit any style, available here at DecksDirect. 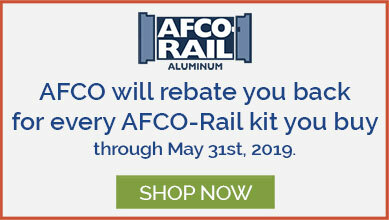 Platinum Dealer As a proud Platinum Dealer of Deckorators products, DecksDirect is dedicated to service and selection for our customers nationwide.